The Galactic Civil War rages throughout the galaxy, embroiling new systems every day. The armed forces of the Galactic Empire move forwards on every front, while the Rebel Alliance battles the Empire wherever they can. Meanwhile, the Scum and Villainy of the galaxy wait for their opportunity to make a quick profit from the war. In the Imperial Assault skirmish game, you take command of a strike team belonging to one of these three factions. Of course, each faction employs very different strategies in its fight for victory. 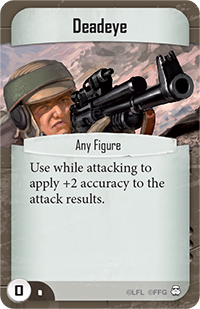 Understanding a faction’s strengths and weaknesses is key to winning your Imperial Assault skirmishes. 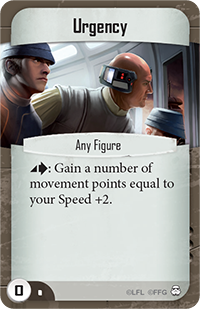 Today, Jonathan Ying, an Imperial Assault developer, begins a three-article series exploring these factions and how best to harness their unique abilities. 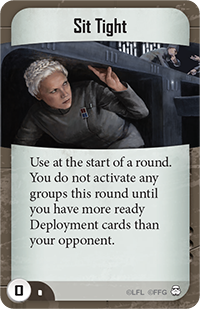 Read below to enter Imperial Academy and get closer to the strategies and tactics available to the Galactic Empire! 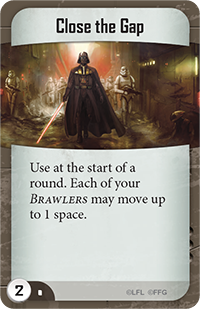 Right out of the Core Set, the Galactic Empire is the largest faction represented with the greatest variety of units. From the incredible strength of Darth Vader to the tactical utility of the Imperial Officer , the Empire’s units run the gamut of possible unit types, containing both the game’s heaviest hitters and its cheapest, most disposable figures. The way in which an Imperial army attacks its foes depends on where the army sits on the cost spectrum. 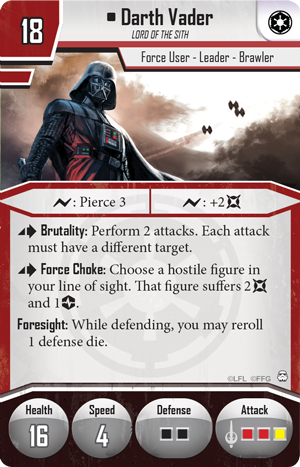 An Imperial strike team can recruit plenty of Stormtrooper squads and win through numerical superiority or it can harness the sheer unstoppable force of powerhouse characters like Darth Vader, General Weiss , and the Royal Guard Champion . 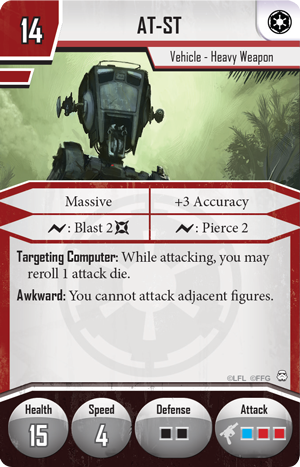 Each army type offers a different way to fight for the glory of the Empire! 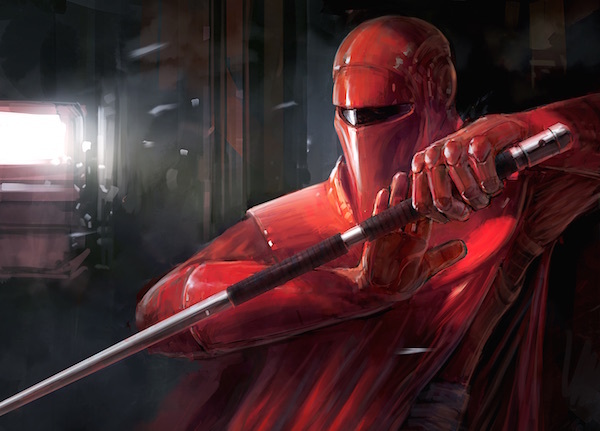 As we mentioned above, one Imperial army archetype focuses on overwhelming your opponent with squads of troopers. The Stormtrooper is the iconic rank-and-file unit of the Imperial army. 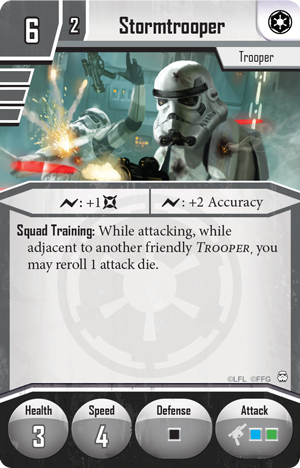 In Imperial Assault, they’re cheap and affordable: a regular squad of Stormtroopers costs six points, meaning you can bring nine regular Stormtrooper figures to the battlefield for less than half of your available deployment points. Stormtroopers may lack the Lightsaber-wielding prowess of Darth Vader, but they can certainly provide a solid screen for more valuable units as those units move into position. 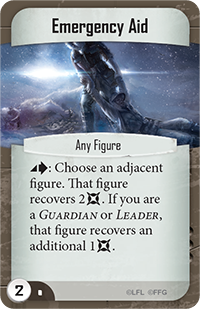 Another significant advantage of the three-figure squad is that your opponent scores no victory points until he defeats the last member of the group. Thus, you can easily keep one Stormtrooper back to hold a terminal while the other two figures battle on the front lines. 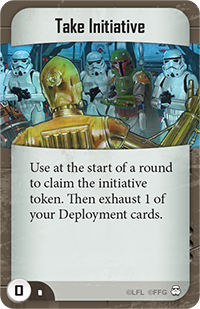 If your opponent wants to score the victory points from the Stormtrooper squad, he’ll have to go out of his way to defeat the last one, which either distracts him from his objective or splits his forces. Either way, it’s a win-win situation for you! An army filled with swarms of figures also reaps the benefits of the Empire’s group tactics. Royal Guards , Imperial Officers, and Stormtroopers all have abilities that trigger off of having allied figures nearby. For example, the Royal Guards’ Guardian ability makes friendly adjacent units more difficult to damage. This inherent defense, combined with the Imperial Officer’s Cower ability, grant substantial staying power to a normally fragile unit. You have to be careful though: abilities like Guardian and Cower are powerful, but they can be used against you. 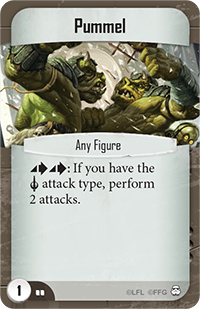 Group-based abilities can make your maneuvers predictable, potentially leading to your opponent exploiting that knowledge. If you don’t want to lead an army filled with faceless Stormtroopers, you may place all your proverbial eggs in a single basket, bringing a few units with substantial individual power. 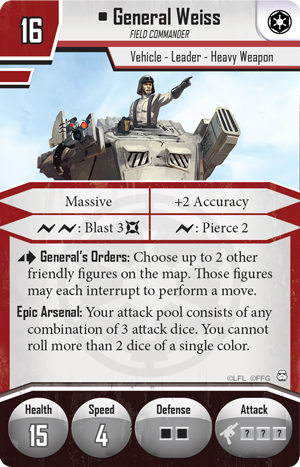 General Weiss and Darth Vader are prime examples of the heavy-hitting units you can bring to the table when you focus on the high-cost units available to the Imperial faction. By focusing your army around a few extremely powerful figures, you force your opponent to either confront them directly or cripple himself by working around them. The primary weakness of this strategy lies in your activation economy. Because you and your opponent alternate activations during a game round, your units may be forced to activate earlier than is ideal. What’s more, these single, powerful units are very vulnerable to status conditions like Stun and Bleed. 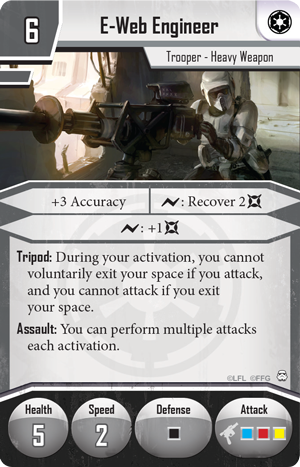 Losing a single action is not very important for a Stormtrooper, but it’s a crippling blow against an AT-ST . For situations like this, Command cards such as Sit Tight and Rally ensure you get the greatest value from your activations. In the end, the Imperial faction is all about increasing the value of your figures. 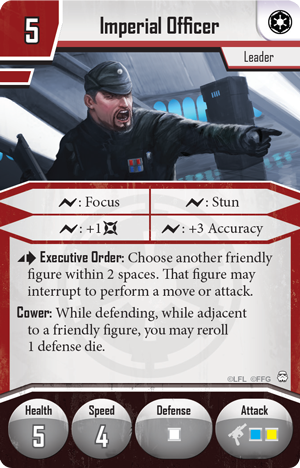 While an Elite Imperial Officer only costs five points, the additional attack granted by his Executive Order ability is a tremendous asset in the right armies. 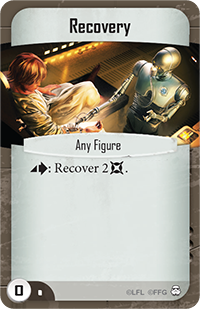 An additional Stormtrooper shot is usually of negligible value, but granting an E-Web Engineer or an AT-ST an additional three-dice attack each round can be outright game-changing. 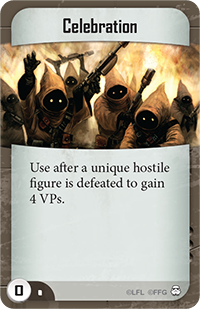 You’ll also find ways to get additional value out of the many low-health units in the Imperial Army. Successful group tactics depends on having numerous figures, but some of these figures inevitably perish in combat. With the Royal Guards and the Royal Guard Champion, you can turn any loss into a deadly weapon against your foes. Should a unit be defeated while adjacent to the Royal Guards, they immediately become Focused, making their next attack more devastating. 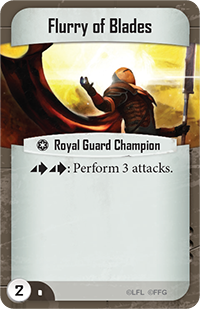 The Royal Guard Champion features an even more powerful version of this ability. 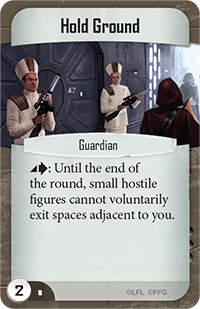 When a friendly figure is defeated within three spaces of the Royal Guard Champion, he can move two spaces and perform a free attack. Between these two units, you’ll get much more value out of every figure, even when it’s defeated. Of course, your figures aren’t the only consideration when you’re making an army. 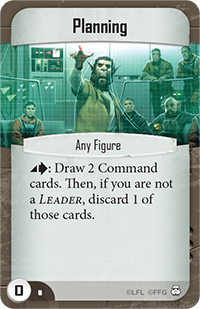 An Imperial Command deck should enhance your chosen playstyle. 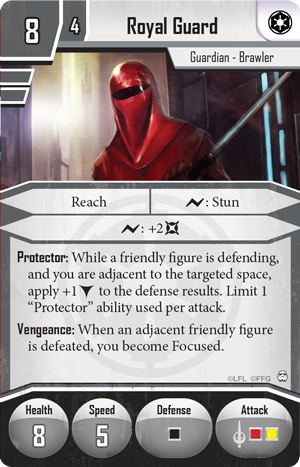 For example, a melee-focused list built around the Royal Guards and Darth Vader ought to emphasize cards that bring the fight to close quarters as quickly as possible. 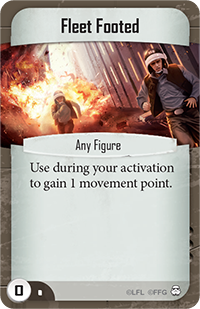 Fleet Footed , Urgency , and Close the Gap are all useful Command cards for accomplishing this. 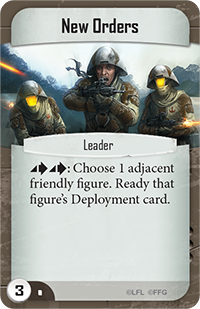 Alternatively, if your army features a large amount of Stormtroopers and other figures, you’ll get more use out of Command cards like Marksman , Deadeye , and Take Initiative . In light of the points discussed above, here’s an army list I’m rather partial to. This strike team focuses on one of my favorite units in the Imperial faction: the Royal Guard Champion. This list is designed to hit fast and hard without letting up any pressure. 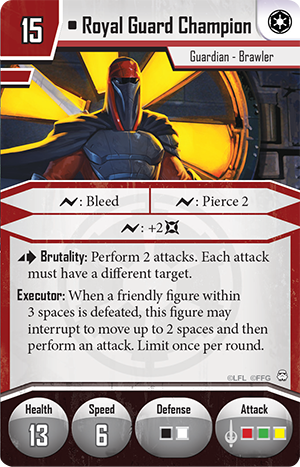 Imperial Officers are used for positioning and occasional sacrifices to trigger the Vengeance or Executor abilities. 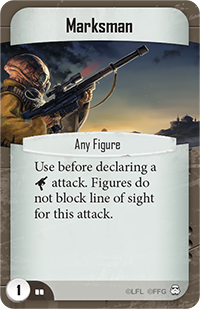 The high mobility of the units is useful for scoring objectives and closing in on long-ranged opponents. In play, you’ll be able to see that this list is great for getting the maximum value out of every figure. 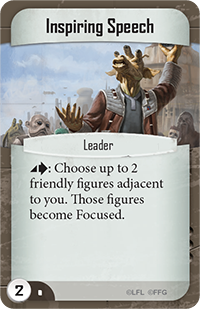 How will you lead the forces of the Empire to war in Imperial Assault? Whether you command dozens of Stormtroopers or focus on a few iconic villains, you can shake the universe with the power of the Empire. 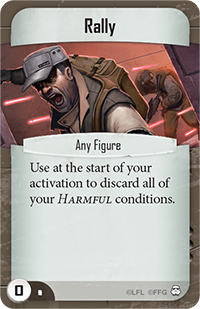 Share your thoughts on the Imperial faction’s forces in the Imperial Assault forums, and look for more guest articles from Jon and others in coming weeks!